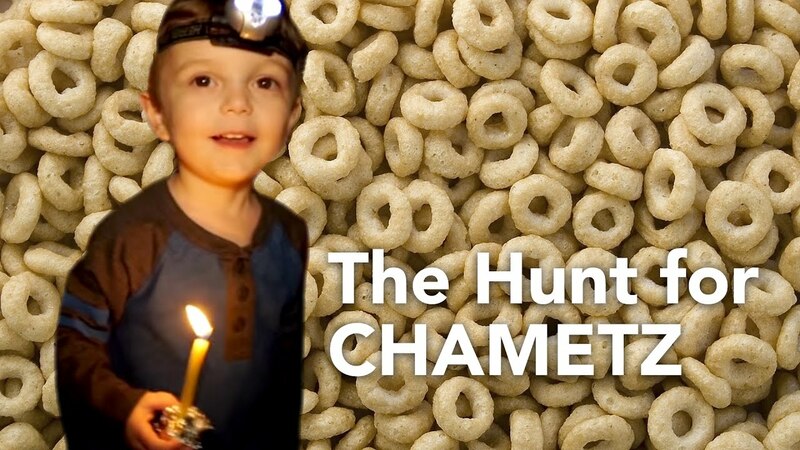 B'dikat chametz is yet another Passover tradition perfectly designed for young children. The night before Passover, after the whole house has been emptied of leavened food, parents hide 10 pieces of leaven, or chametz, for their children to find. Guided by the light of a candle, the children use a feather to sweep the chametz onto a wooden spoon and then deposit the chametz into a paper bag. It takes a lot of dexterity and patience, but it's also a lot of fun. The chametz is then burned the next morning. It's important to hide the chametz strategically and carefully so that you don't miss any pieces! Cheerios are perfect for this activity. For more information about the custom, including the blessings, click here, and for an interesting article about the origin and philosophy behind the custom, click here. You can purchase b'dikat chametz kits or create your own. However you plan on celebrating the holiday, have a joyous Passover!